Twenty-five years ago a Channel 4 documentary, French Affair traced the story of four British families who came to make a new life in the Dordogne. Many people still remember Patricia Atkinson from that programme; the woman who came to France with no French and no knowledge of wine. But when her husband fell ill and had to go back to the UK, she found herself alone, having to make the wine her husband had wanted to make, and doing it so successfully that eventually her wines were given a Coup de Coeur in the Hachette wine guide. 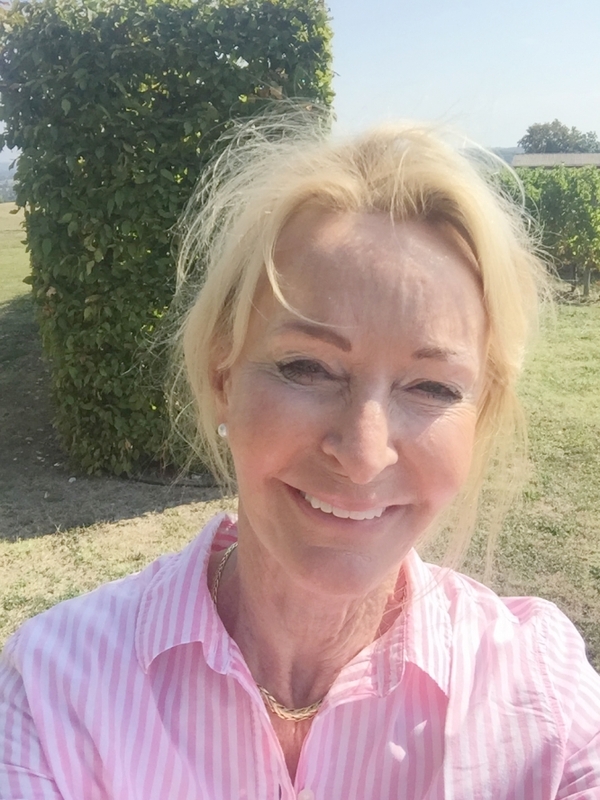 She became the first woman and the first non-French member to sit on the Bergerac Appellation board. Her story inspired many of us who had that dream of moving to rural France. She is now retired. Patricia Atkinson lives in a house built in the warm stone of the Périgord, with a wonderful view over the Dordogne valley. She is surrounded by her carefully tended vines which she still owns but she has sold her own name and the name of her wine Clos d’Yvigne to her local co-operative and apart from assisting in the blending and approving the wines her name is given to, leaves the hard work to them. There is a quiet beauty in this serene setting in the ancient village of Gageac-et-Rouillac near Bergerac, and it is difficult to think how challenging it was for her at first. The first harvest failed, but she just had to keep on going. She tells her story in her book The Ripening Sun. Just how hard was it?